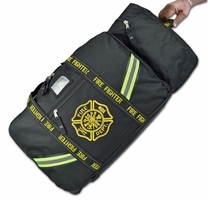 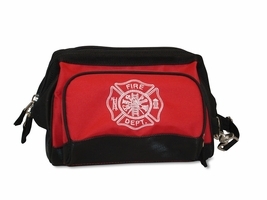 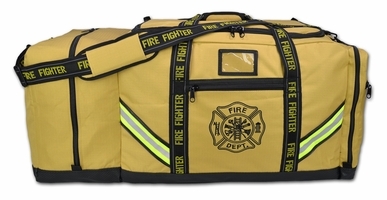 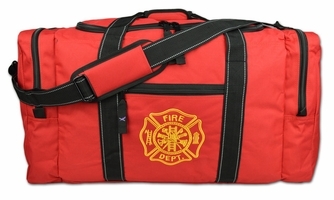 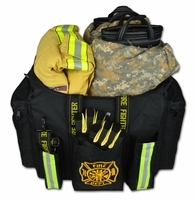 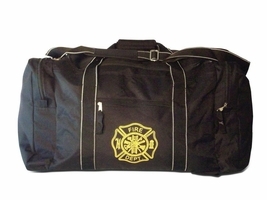 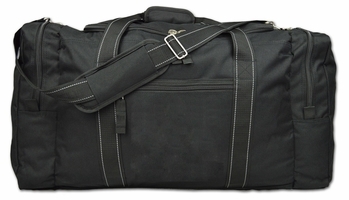 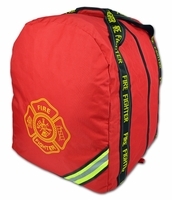 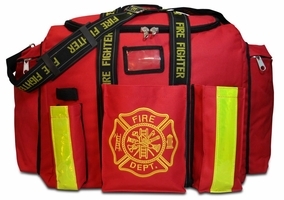 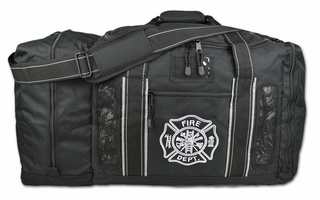 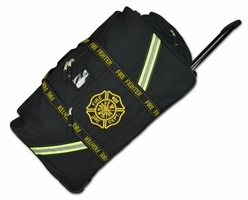 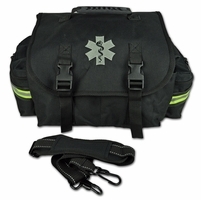 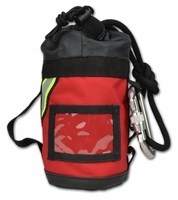 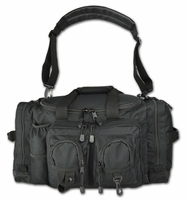 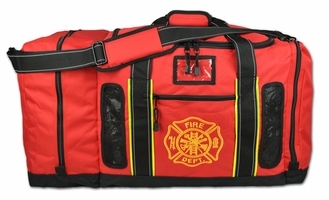 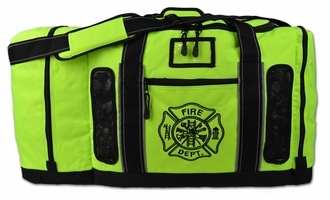 Quality firefighter gear bags you can trust! 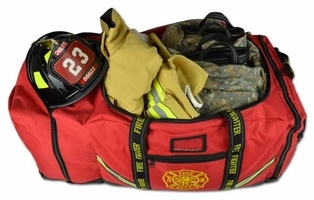 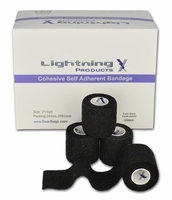 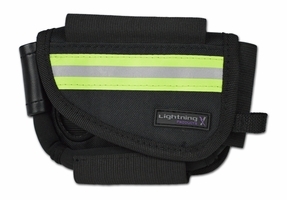 Lightning X Products have been servicing firefighters around the world for many years. 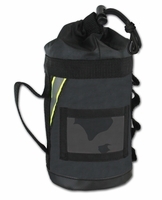 Quality driven products that stand up to the toughest of conditions. 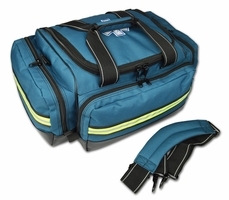 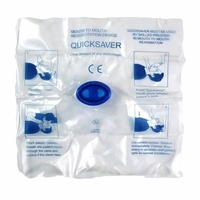 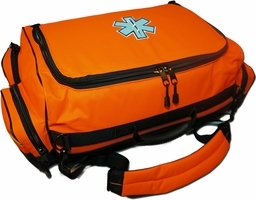 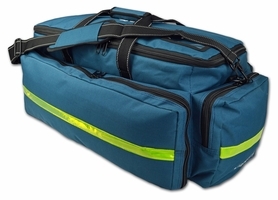 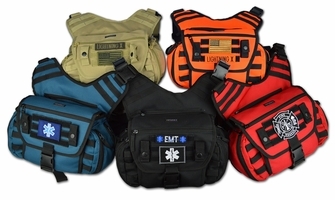 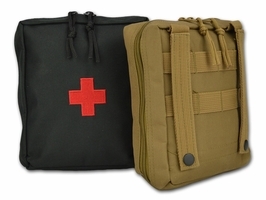 With medical supplies and bags, rope bags and tactical trauma bags - a wide selection of products allow us to meet the operational demands of your unique applications. 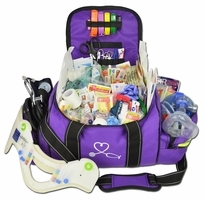 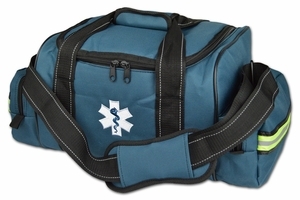 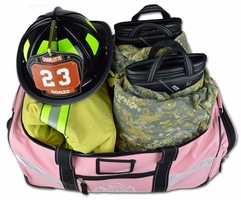 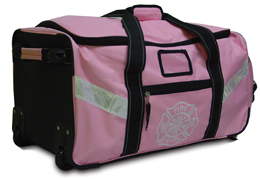 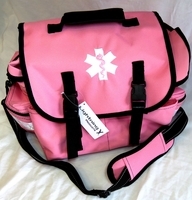 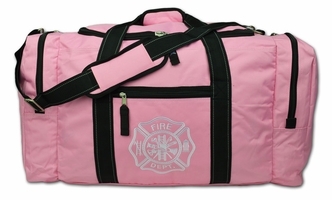 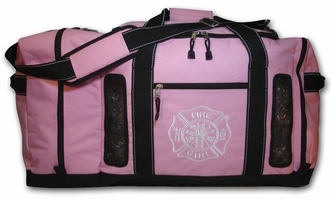 Pink First Responder Medical Equipment Bag DOORBUSTER!